Due to its low density (4.5 vs. 7.8 for steel) and high resistance to corrosion, titanium has become a popular material for a variety of aerospace applications, whether in engines for disks, blades, shafts and casings or airframe applications such as landing gear, wing beams or fasteners. With its fully integrated solution for titanium, Aubert & Duval is a leading global supplier and manufacturer of aviation-grade titanium and titanium alloy products. From melting to finished parts, Aubert & Duval produces high strength titanium alloy products in billets, closed die forgings and machined parts. 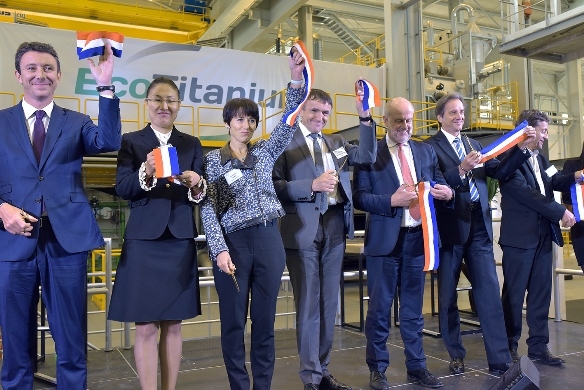 EcoTitanium, a Joint-Venture between UKAD, ADEME and Credit Agricole Centre France melts aircraft titanium grades from titanium scrap to produce titanium ingots. These ingots are forged in UKAD unit. 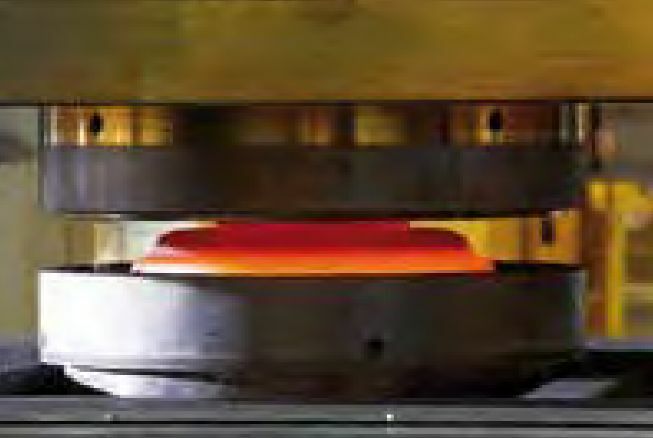 UKAD, a joint venture between Aubert & Duval and UKTMP specialised in titanium forging, produces titanium billets for aerospace and other demanding markets. Aubert & Duval produces aerospace titanium forgings. 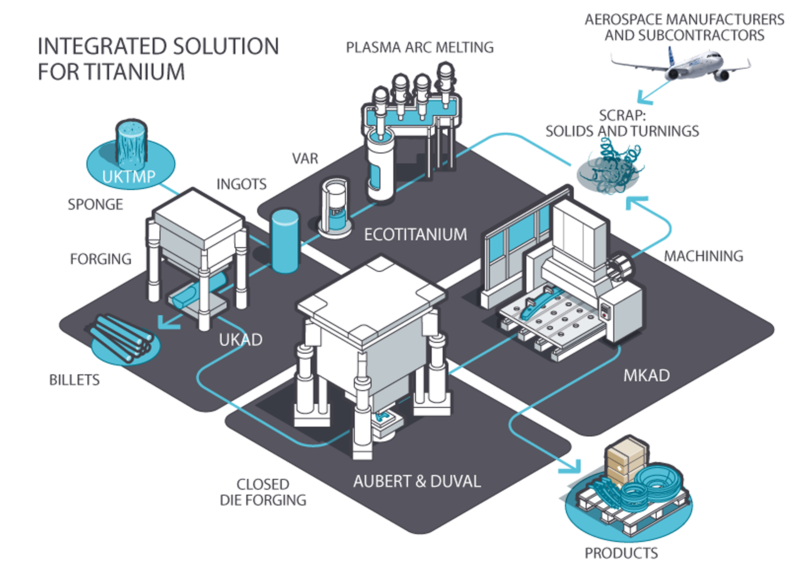 MKAD, a Joint-Venture between Mecachrome and Aubert & Duval, UKAD, ADEME and Credit Agricole Centre France, integrates all downstream operations including machining titanium and surface treatment for titanium parts for the aerospace industry to deliver a finished product. All titanium scrap is recycled by EcoTitanium.